The biggest hurdle I've experienced to moving all of my students' math work online and to our iPads was related - I want them to create polished, professional reports and work, but kids were limited in their abilities to express the equations they had worked with. It's serviceable, and if you know what they work is supposed to look like, you can translate it to know its meaning, but it definitely doesn't resemble what kids are used to seeing in any math text, much less the way they themselves would be writing it. One solution I started accepting to work around this problem was for kids (and sometimes myself) to type out their narrative and leave space to write in their calculations. Writing in their calculations and formulas after printing is certainly easier to implement, but arguably looks much worse than the awkward result of typing them. Create formulas with the click of a button. Changing the size and layout of the formula. Images created with a formula to save to your PC. Text files created with a formula to save to your PC. The tools are based on LaTex, and are identical to those available in the equation editor in Google Docs (my other favorite), but are nice and large (and obvious). Why Do I Need Daum Equation Editor? Instead of using Alt + Shift + 4 for screenshots on a Mac, or the snipping tool in Windows Vista/6/7/8, Daum has 3 saving options right in the editor. I got SUPER excited at the thought of accessing my photos via Drive, but for some reason Daum saves the images as .PNG files and the embedded Drive option in Google Presentations will only recognize .JPG files. Common Core standards and the demands of 21st century work demand that our students be able to create and publish digital work, so we need tools that are easy to use and share with our students. 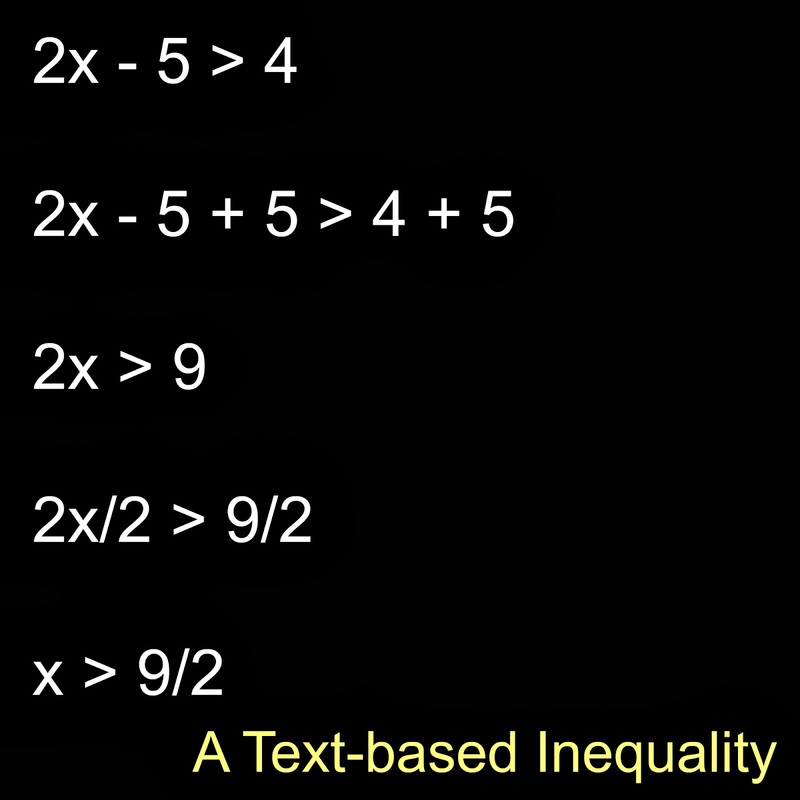 Yes, there are other equation editors, and one embedded in the programming of Word and Google Docs, but exporting those equations to multimedia presentations or other apps still requires taking a screenshot, so you may as well give your students a straight-forward tool that saves the image on the same screen they use to create it.